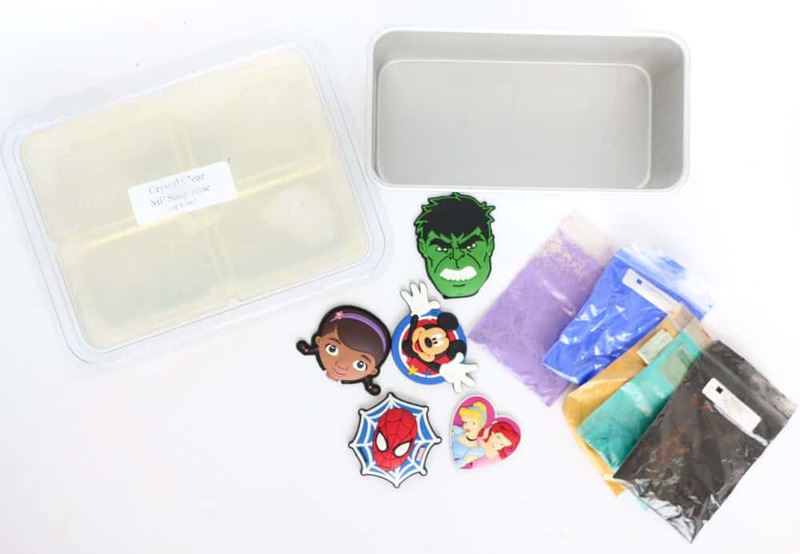 DIY Disney character soaps – Making your own soap is easier than you think with melt and pour glycerine soap base! Hi everyone! 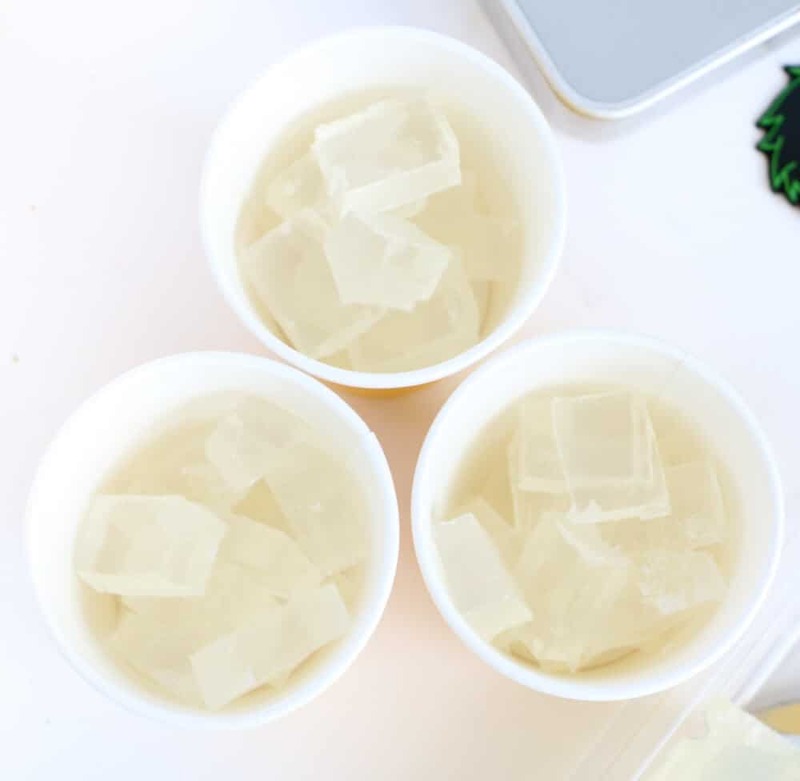 It’s Kara from A Kailo Chic Life and I am so excited to share today’s simple soap making tutorial with you. 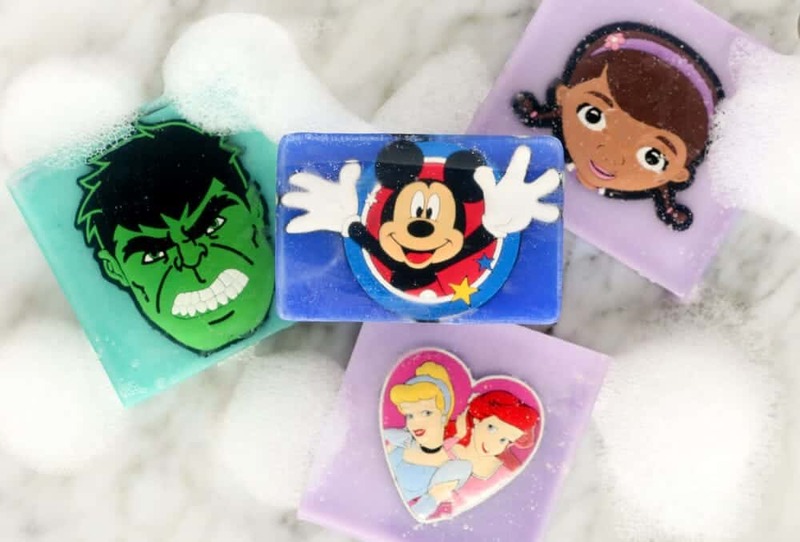 The kids will love helping you make these simple DIY Disney character soaps and it will make both bath time and hand washing something they look forward to! 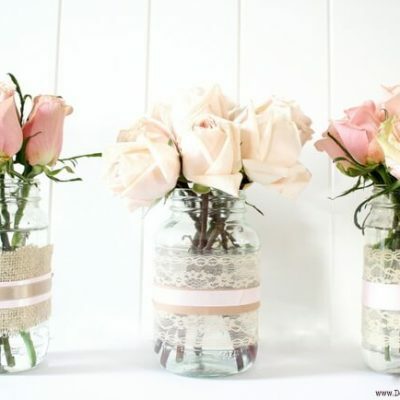 Begin by cutting up your glycerine soap and placing it in two microwave safe cups. You will need a cup for each color and one for the clear top layer of soap. Starting with one cup of cut up soap, microwave on high for 20-30 seconds until the soap just melts. You don’t want it to come to a boil. 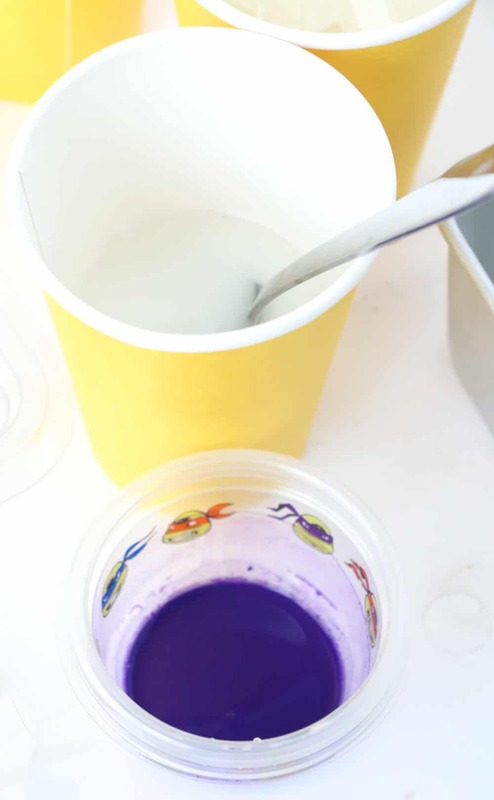 Mix a bit of your pigment powder with a splash of rubbing alcohol in another cup until the pigment dissolves and then add a bit at time and mix into your soap base to achieve your desired color. To get the lavender color here, I used a bit of purple pigment with some white pigment. Once you have achieved a well mixed soap color, go ahead and pour it into the loaf pan. If you soap starts to seize up while you are mixing, you can microwave it again for about 10 seconds until it remelts. Then pour into the loaf pan. Now you will want to let this first color harden. 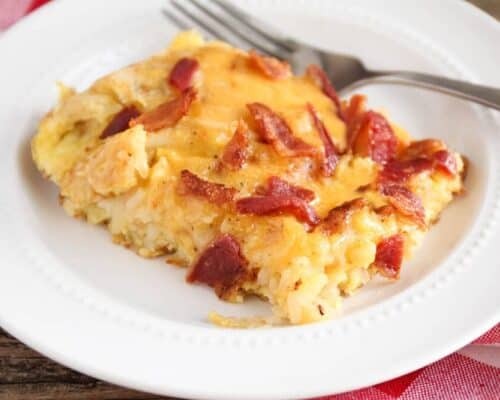 You can speed up the processes by placing the pan in the fridge for 10 minutes. 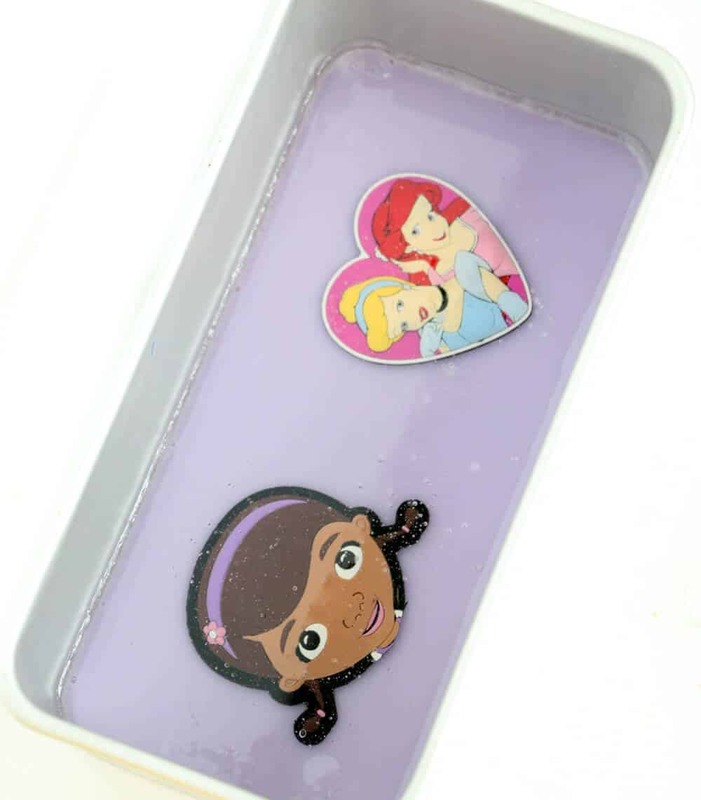 Once your first layer of soap is hard, go ahead and lay your figurines or key chains on the soap (my kids loved helping with this step). Now you will melt your second cup of clear soap base. 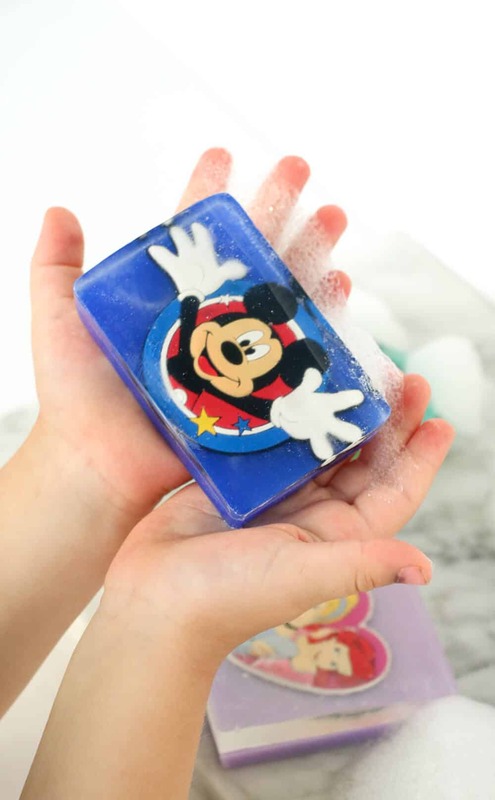 Before you pour the second layer of soap on, you will want to spritz the top of the colored soap and characters with the rubbing alcohol (this is another fun step for the kids to help with). This insures proper adhesion of the next layer of soap. Once you have your alcohol spritzed on, pour on your layer of clear soap base and place in the fridge to harden once again. This time, leave it in there for 30 minutes. 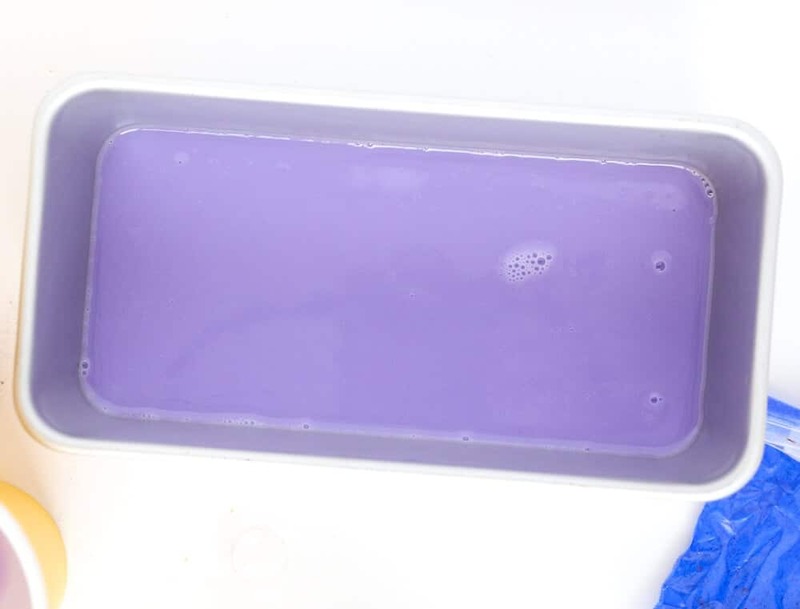 Now that your soap is completely and hard, run a knife along the edge of the soap and then turn the pan upside down and hit and flex the pan a bit to loosen the soap from the mold. This is where a silicone pan comes in handy because you can simply stretch the pan to remove the soap. But with a little work, the soap will come out of the plain metal pan, too. Now simply use a knife to cut your soap into bars around your characters. 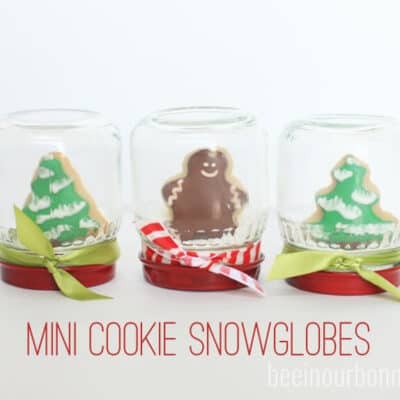 You could even use a fun cookie cutter for a cute shaped soap! Repeat as desired with other colors and characters. 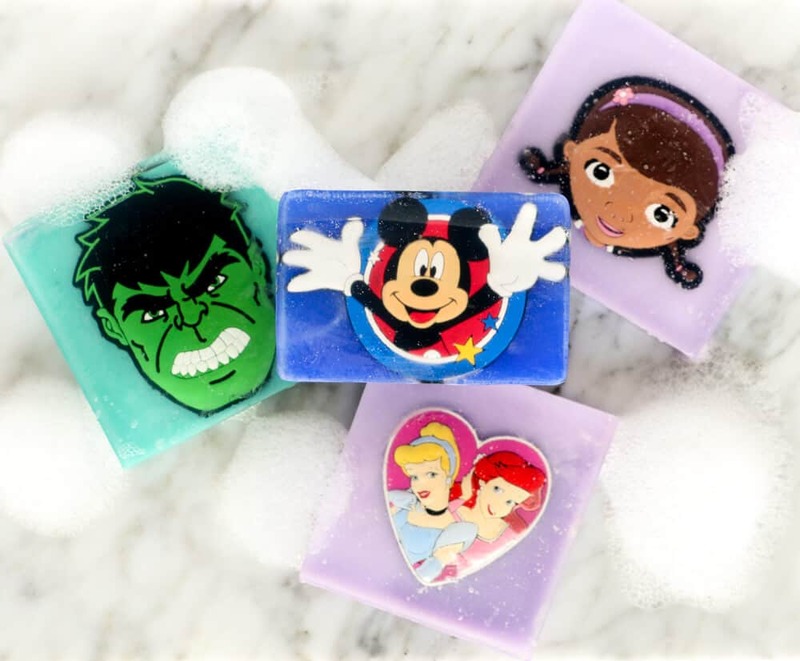 These DIY Disney character soaps would make a fun party favor for a Disney party, too! And once the soap is used up, you have a toy to play with! How fun! I hope you enjoyed this tutorial on making your own soap and realize that it isn’t nearly as difficult as it seems. 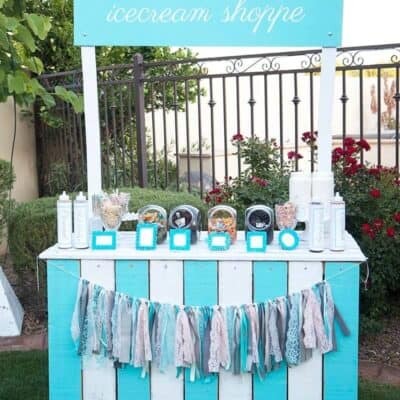 Please feel free to check out all my other DIY and craft ideas on my blog, A Kailo Chic Life. 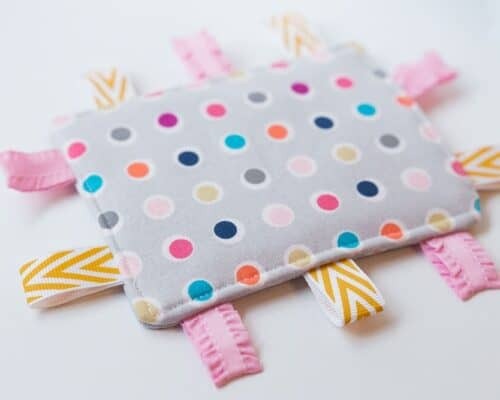 If you like this kid-friendly DIY, you’ll enjoy these too!